Located in the Hunter Valley on Mount View Road, along the southern slopes of Mount View’s renowned viticultural area. The vineyard overlooks the Wollombi Brook from its elevated position. Millbrook Estate is open for tastings 7days a week from 10am to 5pm. Visitors are always welcome. 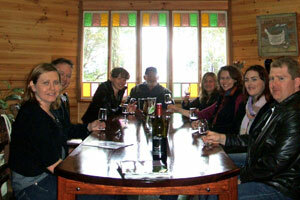 Small groups can enjoy a private tasting in our tasting room by arrangement. 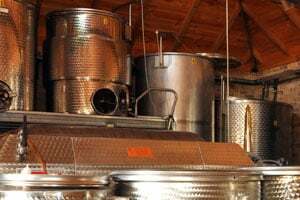 Our grapes are hand-picked and processed on site in our Boutique Winery - Enjoy a full range of red, white and sparkling wines, and Liqueurs. A unique Hunter Valley experience - one of the few distilleries left in Australia producing Brandy. 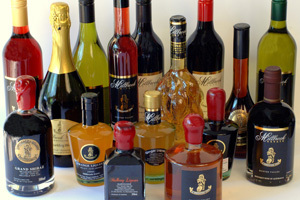 Try our unique Liquer Brandy! Enjoy a Hunter Valley wine tasting experience at Millbrook Estate, a Boutique Winery on the Wollombi Valley Wine Trail.